Today, thousands of high school students are participating in the national walkout to demand action on gun violence. My alma mater, Hialeah Gardens High School, showed their solidarity by creating a student group called "Generation Change" that planned several meaningful events to commemorate the 17 victims and support the remaining Parkland students at Stoneman Douglas High. I was made aware of this initiative by my english teacher at HGHS and would really appreciate if you took the time to read more about what these amazing students did and how you can support. "In response to the national walkout on February 21st, 2018, we built our movement on the ideology of being human doings rather than human beings. 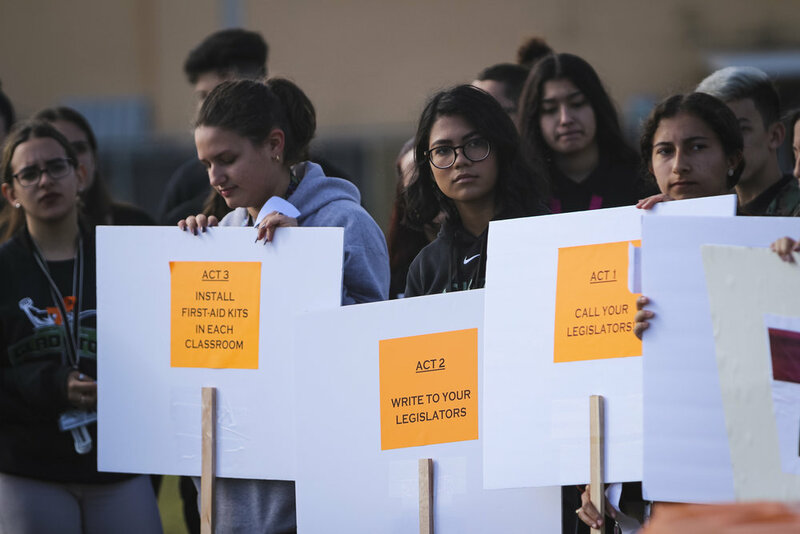 The group Generation Change was formed by passionate students that wanted to create and implement a viable plan to ensure a safer school environment for us and other local, state and national schools. With the help and support from the administration and educators at Hialeah Gardens High School, this show of solidarity is intended to commemorate the 17 victims and support the remaining Parkland students at Stoneman Douglas High. To prove that we are #FloridaStrong, we made and distributed orange ribbons for our students and staff to wear to raise awareness for Florida’s call to develop and implement strong gun control legislations. 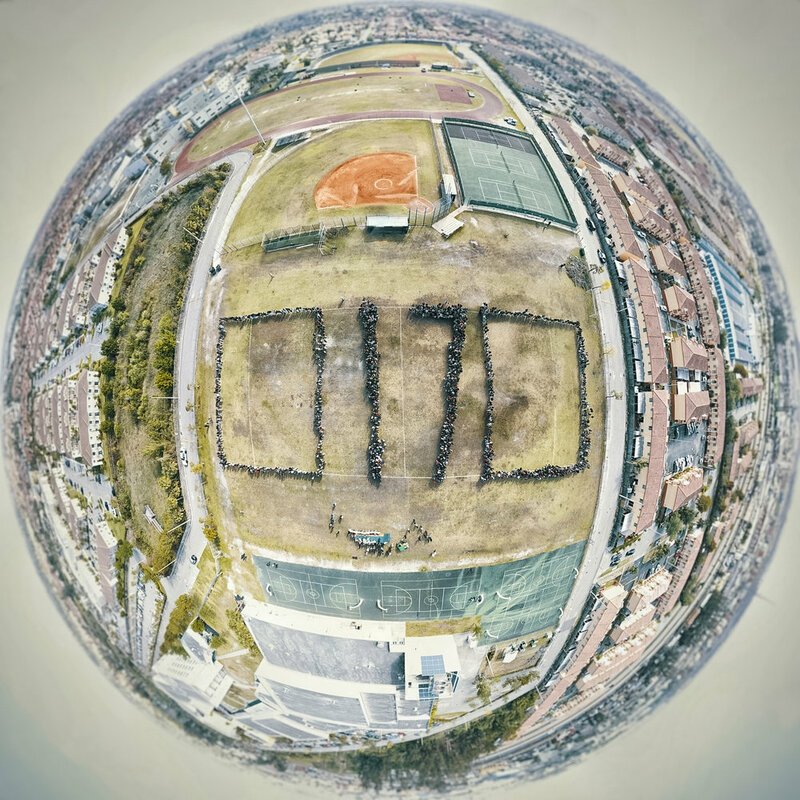 1,500 members of our school community formed the number 17 as a tribute to those lost and the number of Acts that we proposed to effect positive change, commencing with a 17- second moment of silence in honor of the 17 victims of the Parkland shooting. The members of Generation Change shared the 17 Acts that the students and school staff have pledged to implement in our school to ensure the safety and well-being of every member in our school community. Generation Change has launched a website titled 17Acts.com to demonstrate this group’s goals and call for change. In the website, students can pledge to participate and carry out this movement not only in the short term, but also for the long run. Generation Change has also established social media accounts to show the progress of this movement and publicly spread this notion of Florida’s students taking the lead nationally, documenting our endeavor to inspire others to commit to the 17 Acts and modify them to meet other schools’ needs. Instagram and Twitter: @17Acts using #17Acts"